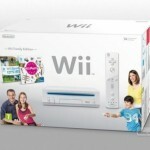 Wii may soon change the way PE (Physical Education) is handled in schools in America and elsewhere. 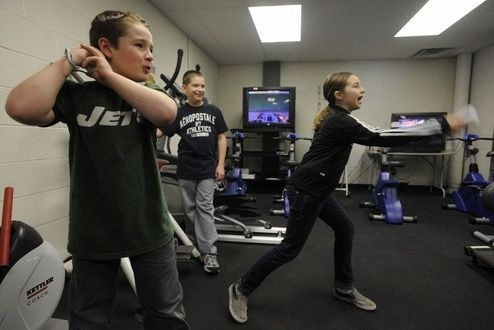 Many schools in upstate New York are seeking Wii’s support to engage students to workout during the cold months when one just cannot step out. People living in colder regions would be familiar about the discomfort of walking along snow-covered paths in snowshoes and ending up all cold and wet at the gymnasium. In fact, most children would not be able to step out and get to the gymnasium when it’s cold and dreary outside. School authorities have thus chosen Wii to encourage and motivate students to workout while inside the school environs. 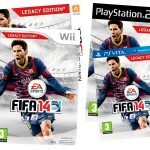 However, the reason why Wii is being chosen for the school gym workouts is perhaps the money involved. 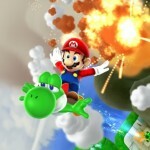 Apparently, many schools receive money when Wii is incorporated into the training regimen. Obviously, this would mean kids who suddenly start liking Wii would discard their own consoles of their companies and get a Wii. The way things are going, many state officials in New York are also supporting video games’ role in children’s education, be it in the form of workouts or as a part of simulated training. 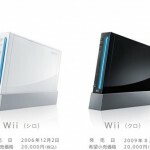 It is also should not be a surprise to learn that Wii is already pretty popular among kids, and we have featured how a kid reacted to his Wii Christmas Gift.